Zomato’s FY19 report which was released a few days back not only told us the profits and losses of the company but also enlightened us with what India likes to eat. Some of the findings are extremely interesting and eye-opening like a Zomato delivery boy took a boat across the Brahmaputra to deliver an order to a place near Guwahati. If this does not shock you enough, did you know that on one occasion some person in Alwar placed 292 orders with 48 different restaurants and once in Jaipur as many as 415 boxes were required to make a delivery worth Rs.1,87,760. Working around the clock to serve you your meal of happiness Zomato midnight delivery in Indore beat one of the city that never sleeps- Mumbai. Sticking to the phrase “never miss your breakfast” Vijaywada in Andhra Pradesh beat down all other cities hands down. Also as per the report, Ooty paid and continues to pay the highest bill per order while the Zomato patrons from Manipal were the most frequent in terms of placing food orders. Talking about food how can we possibly forget biryani! Madurai is where people looked up for chicken biryani the most. So all you biryani lovers you now know yours haven! Heard of delivery on bicycles? Well In Bihar’s Gaya and Bhagalpur, Zomato has more of bicycle riding delivery boys as compared to bike-borne ones. Everyone’s all-time favorite pizza was the most popular order in Gujarat’s Anand. While Zomato users in Jammu were most likely to order fast food among 3 tier cities, Ahmedabad saw the most number of orders being delivered. Coming to the royal Rajasthan, Kota was the largest emerging city for the food delivery app whereas Tuni in Andhra Pradesh who was also the most cashless was the smallest emerging. The Gurgaon based Zomato which currently operates in more than 200 cities and has over 100,000 restaurant listing in India registered more than 30 million deliveries in March 2019. 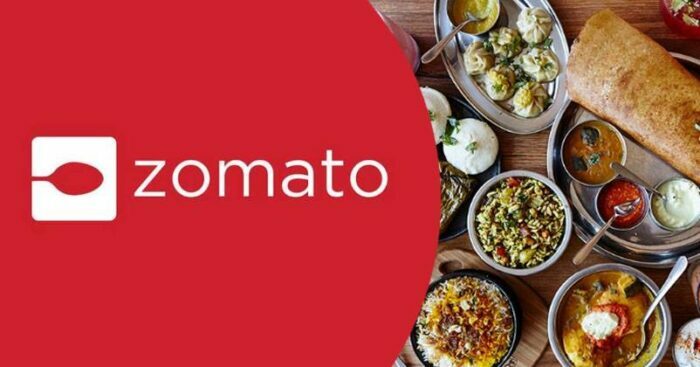 According to the annual report, Zomato logged an annual run-rate GMV of over $1.5 billion for the year FY 19. So log on to your Zomato app now and order something sweet to celebrate their spirit of delivering us our delicious packages of happiness to our doorsteps!